Hydro energy plants are one of the cleanest sources of energy. A difference in elevation of water not only can produce electricity but waves as well. Combine the two makes a win-win case for ecology and economy. A tidal barrage is a dam-like structure used to capture the energy from masses of water moving in and out of a bay or river due to tidal forces. Even slight differences in elevation in Rivers can be used to produce static waves. Low-cost surplus off-peak electric power is used to run the pumps. 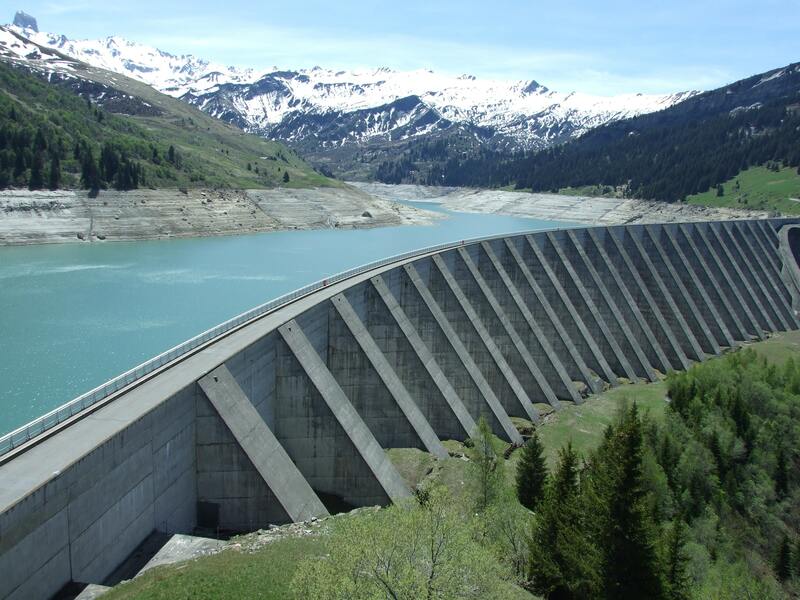 During periods of high electrical demand, the stored water is released through turbines to produce electric power. 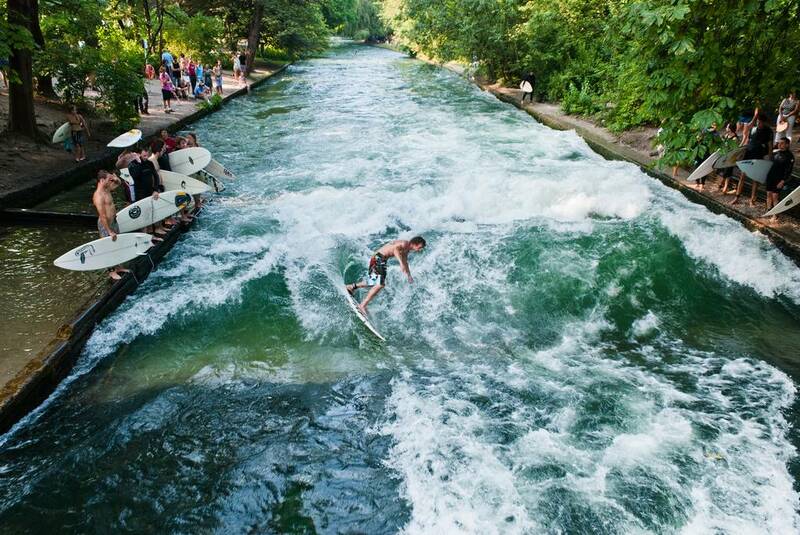 Surfdam will produce 2 types of waves which will be used depending on the size of waterbody or difference in elevation. Suited for most surfdams as the required difference in elevation is minimal. By dropping a large mass of water at the same time we can create waves. It is a proven technique used in the very first commercial wave pools.